What excellent info, Lenny! I really want people to read this. Keep up the good work! Ever read profile of a prophet? 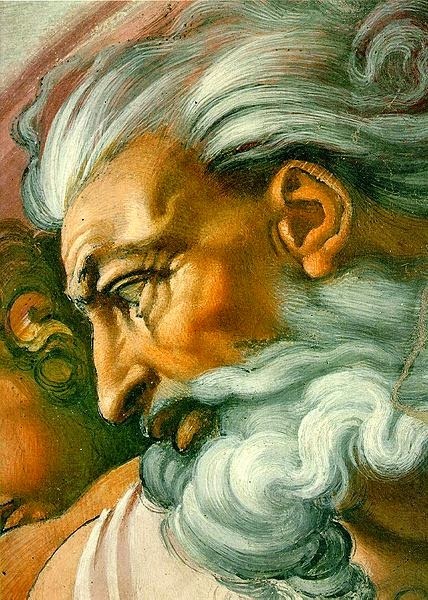 The idea of man becoming god by a supposed analogy of GOD having been man in eternity „smells” like the fruit of the tree that the serpent-Lucifer was enticing Eve and Adam to „take a bite”: „smells” good but it-s „rotten”. I did read that article, but it in no way helps Joseph Smith's contradiction between the Book of Mormon and his teaching in the D&C and elsewhere that God changes. If a prophet speaks on God's behalf and contradicts himself as well as the recognized scripture, he is a false prophet.